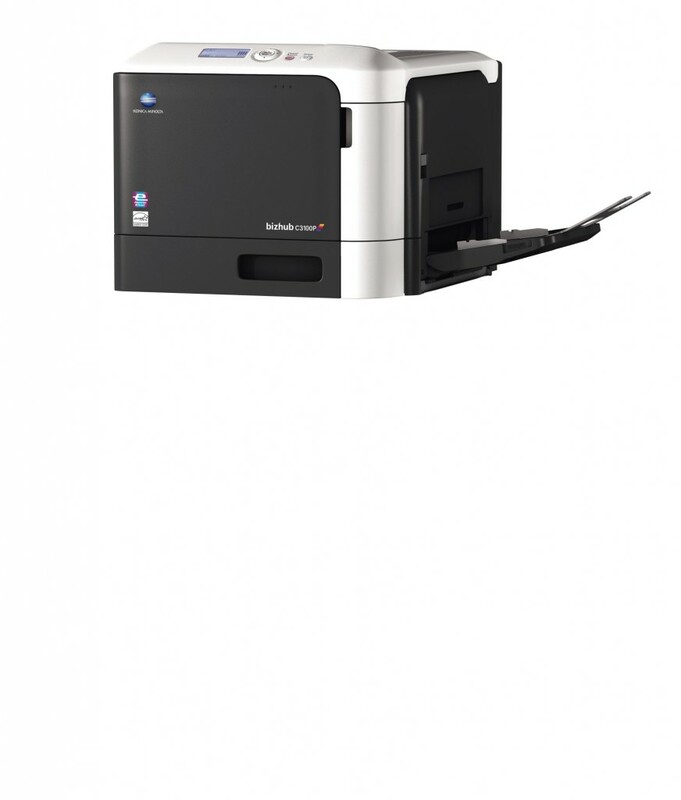 As part of our office range, Konica Minolta A4 colour printers can offer efficient colour and/or black and white print capability, suitable for single, corporate or compact print environments. These small but swift all in one devices offer features such as scan to network folders, scan to email and duplex printing as standard. Boasting impressive print speeds and high quality performance, the Konica A4 colour range presents low running costs, an outstanding eco-performance and comprehensive security functions to keep data, documents and your network safe.